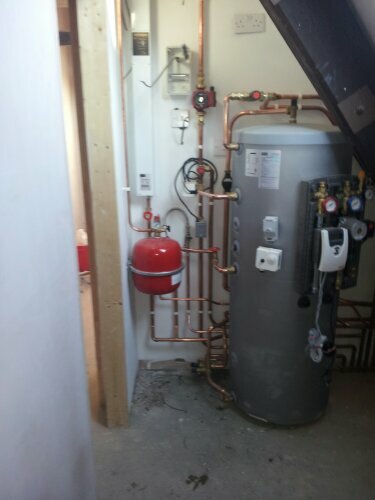 This is an unvented solar cylinder and an electric boiler just installed in leamington spa ! This entry was posted in Servicing and tagged boiler service by Wayne Kirby. Bookmark the permalink.